Article: Surgical Considerations in the Treatment of Osteoporotic Proximal Humerus Fractures. 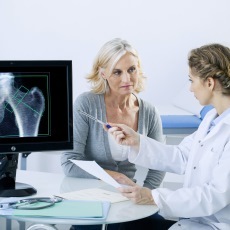 Article: Wrist Fractures and Osteoporosis. Article: Locked Plating and Advanced Augmentation Techniques in Osteoporotic Fractures.